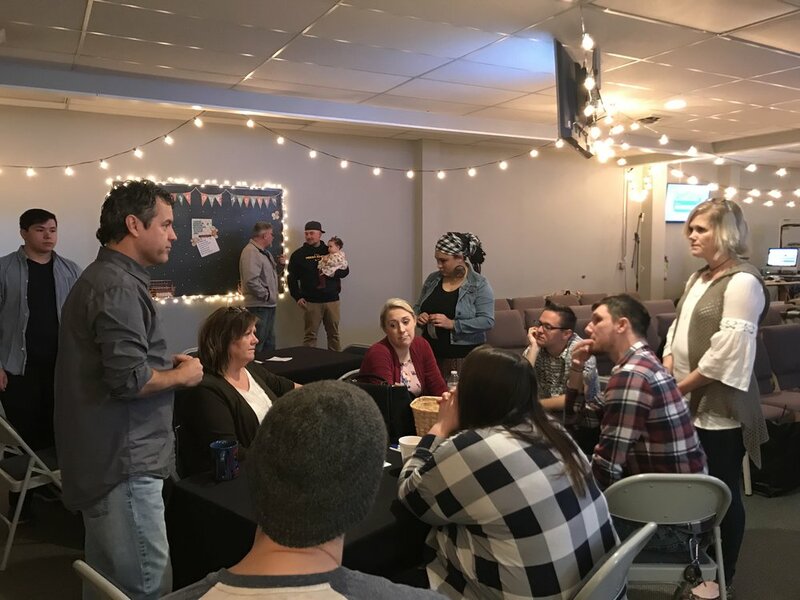 These environments may be bible studies, life groups, serving opportunities, music events, or just chances to hang out and encourage, comfort, and keep each other accountable. 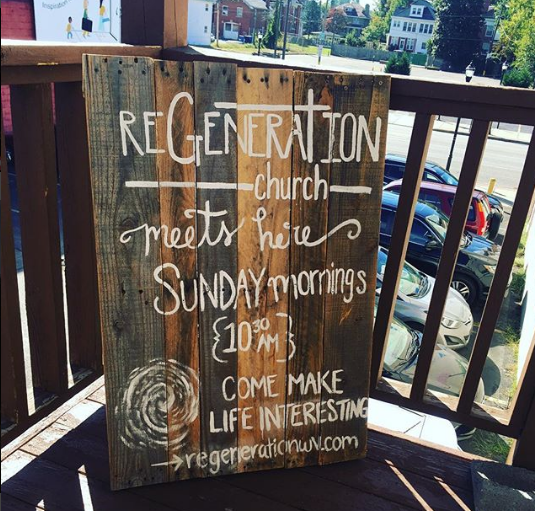 Every Sunday morning at 10:30am we gather upstairs at 1502 4th Avenue. We are a block away from Marshall University. 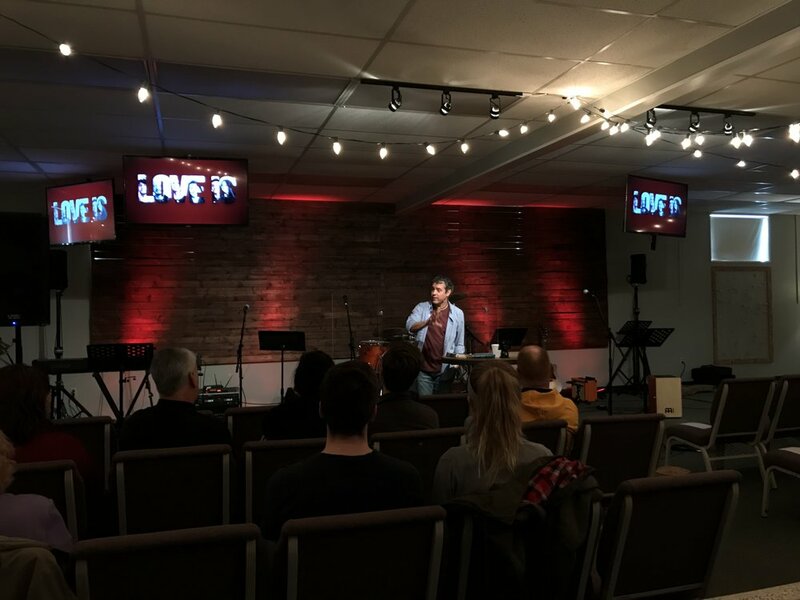 Our gathering consists of musical worship with a full band, open discussion and honest teaching from the Bible We get together as authentic Christ-followers to help each other in our journey with God. We desire for each person to have a personal encounter with God. We really want to spend time celebrating what God is doing in us and through us in the community as we serve both together and separately. the Father and the Son as God. As a group of Christ followers we desire to be the kind of church we see in the New Testament, specifically in the book of Acts. 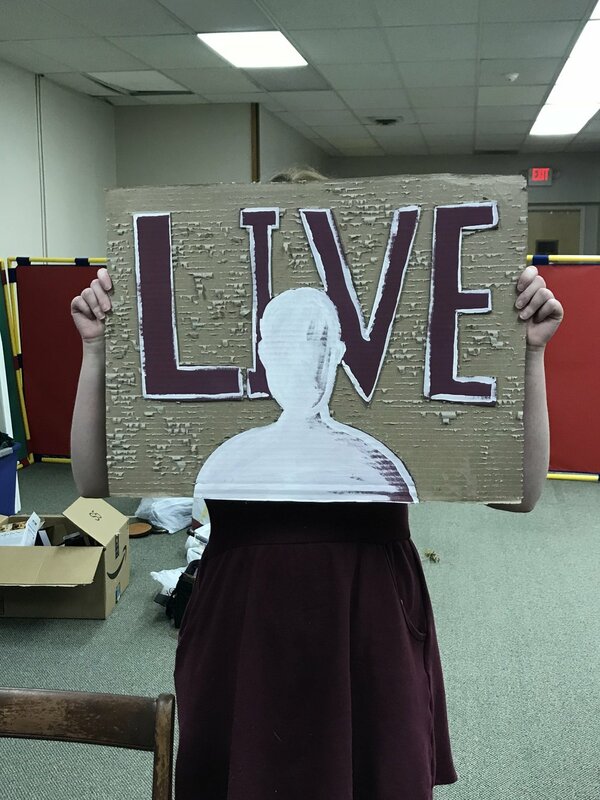 More than anything we want to faithfully live out what Jesus commissioned His followers to do- spread the Gospel of Jesus Christ to all the world. We are locally led and loosely associated to the independent Christian Churches and Churches of Christ who value church independence and freedom from denominational hierarchy. 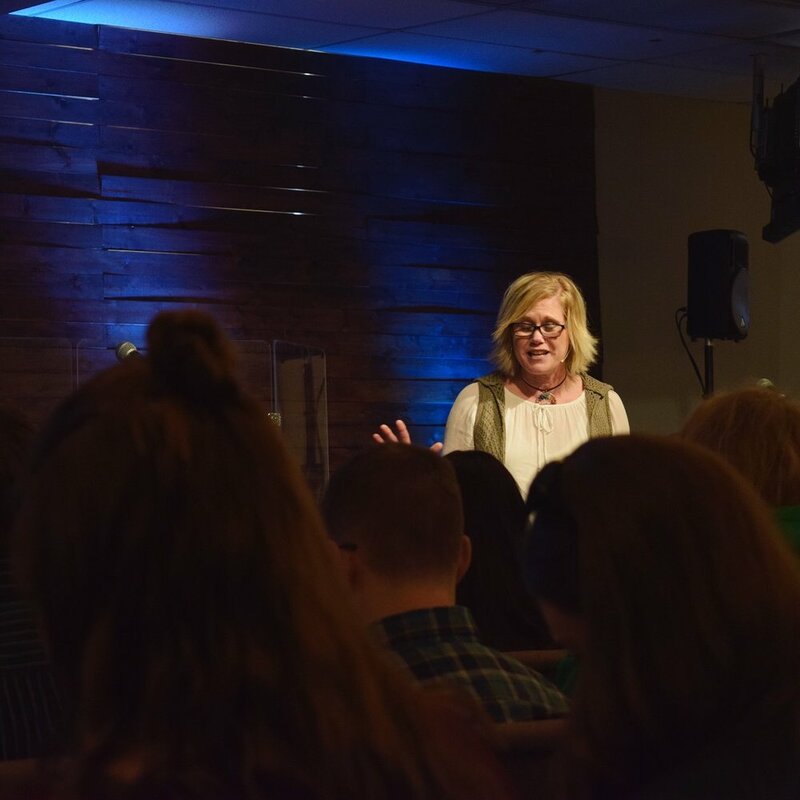 We continue to desire partnerships with other churches, organizations, and individuals who share our passion for planting new churches. 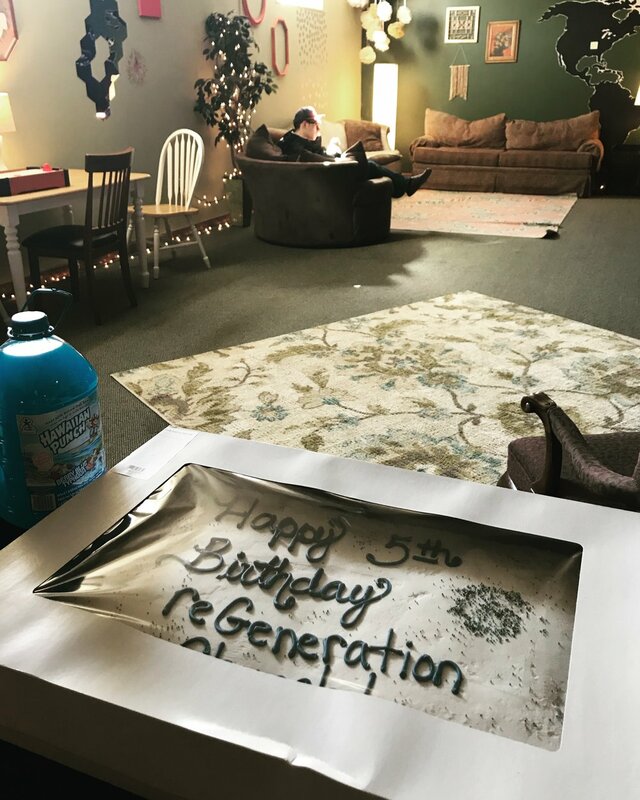 If YOU would like to help reGeneration continue to bring NEW LIFE to those seeking God in Huntington, contact Tracy at tracy@regenerationwv.com or (304)314-2548.